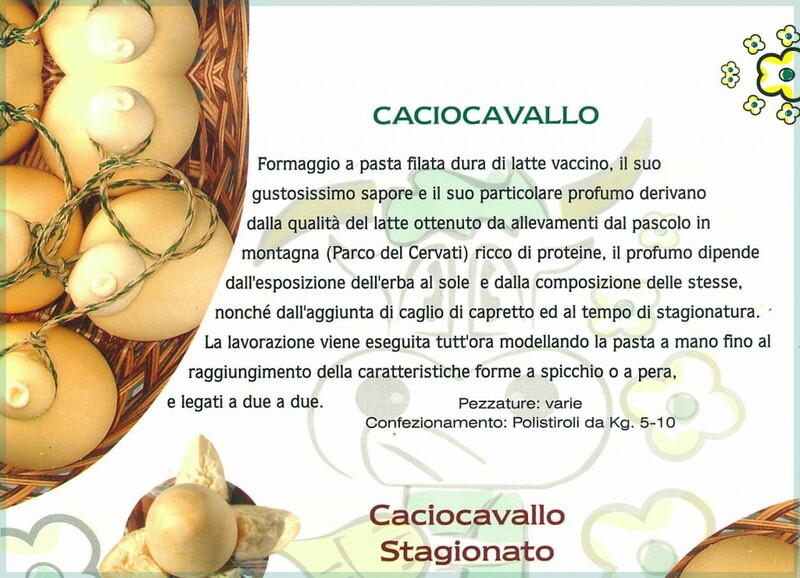 Caciocavallo, which means “cheese on horseback,” gets its name from the manner in which the cheese is always tied together in a rope and dangled over a wooden board to drain and age. 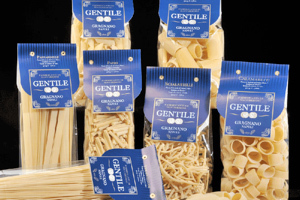 An Italian type of pasta filata cheese made out of sheep’s or cow’s milk, it is produced throughout Southern Italy and the Balkans. 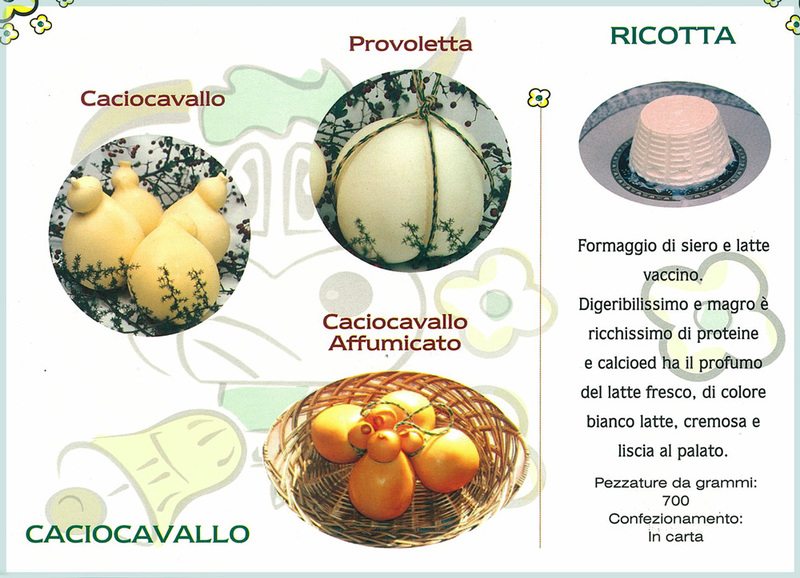 The history of Caciocavallo goes back to 500 BC when Hippocrates first mentioned the cleverness of the Greeks in making it. 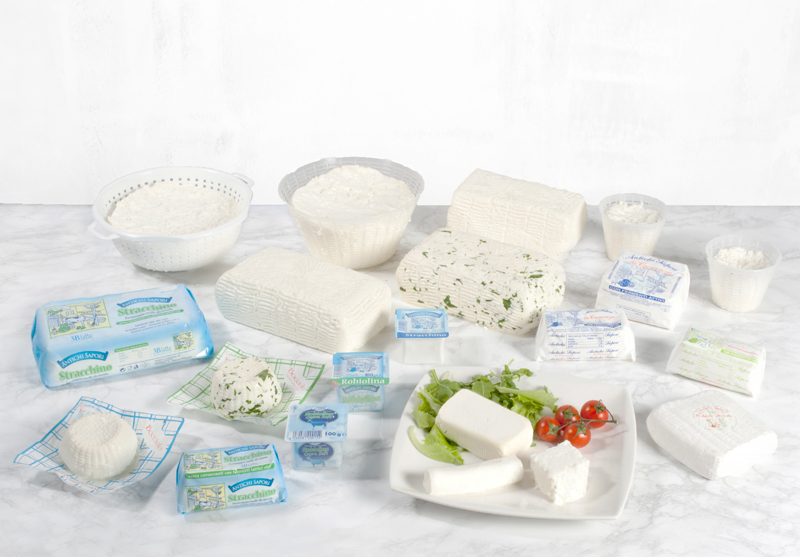 Cheeses similar to Caciocavallo are common all over the Balkans and Southern Italy. 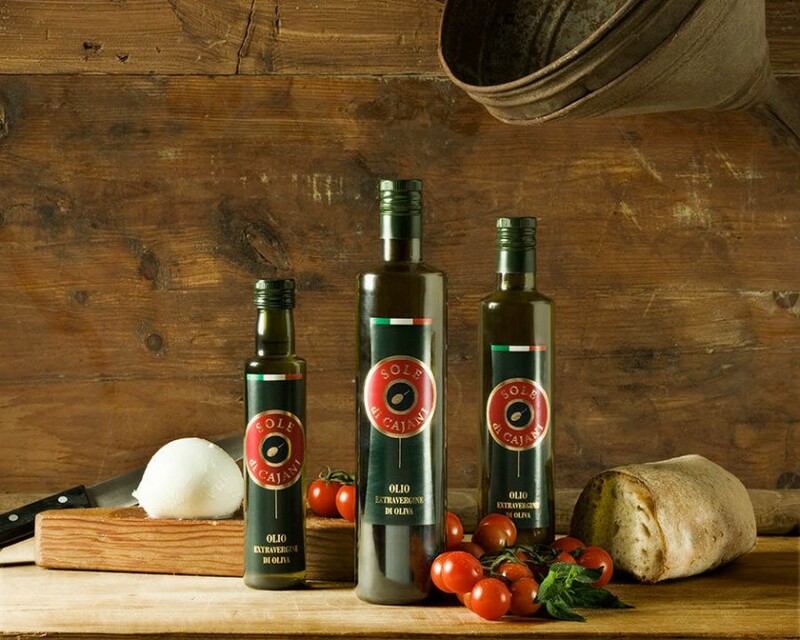 In fact, Ragusano DOP from Sicily had to drop the name Caciocavallo Ragusano to achieve the DOP label. 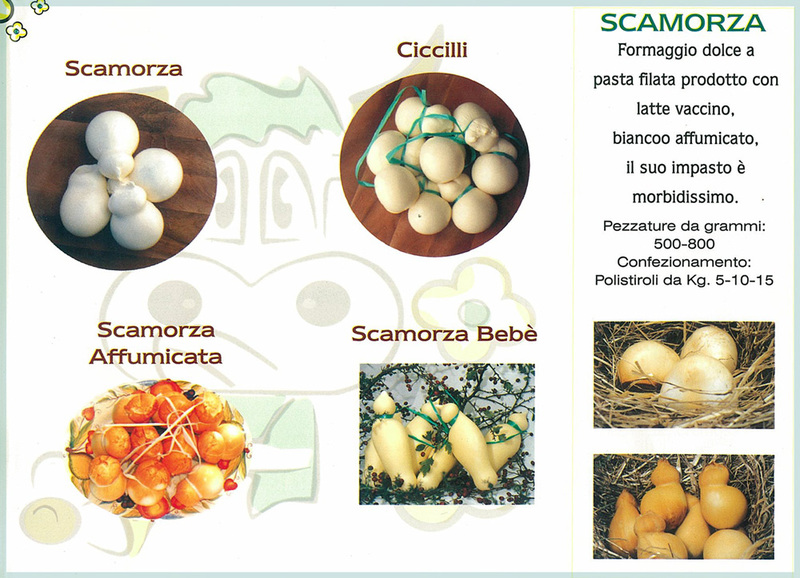 Continuous exposure to humidity in the caves and aging develops sharp, spicy flavors in Caciocavallo. 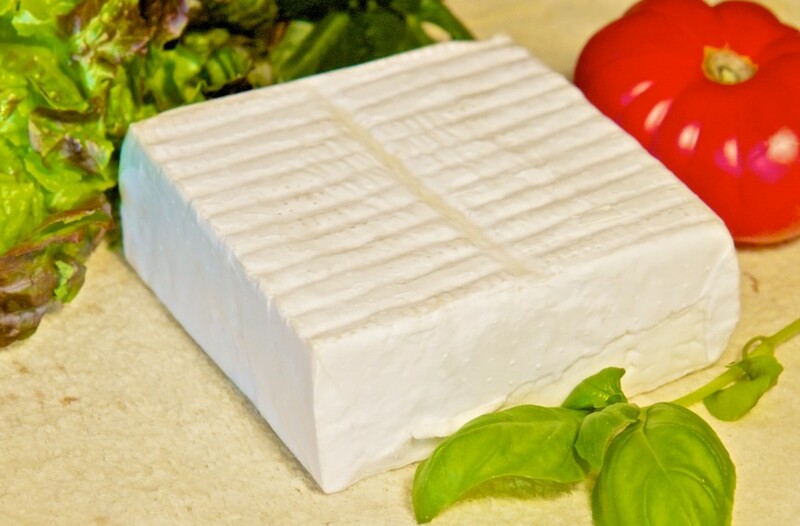 With persistent aging, the cheese picks up intense, earthy undertones and fruity aromas. 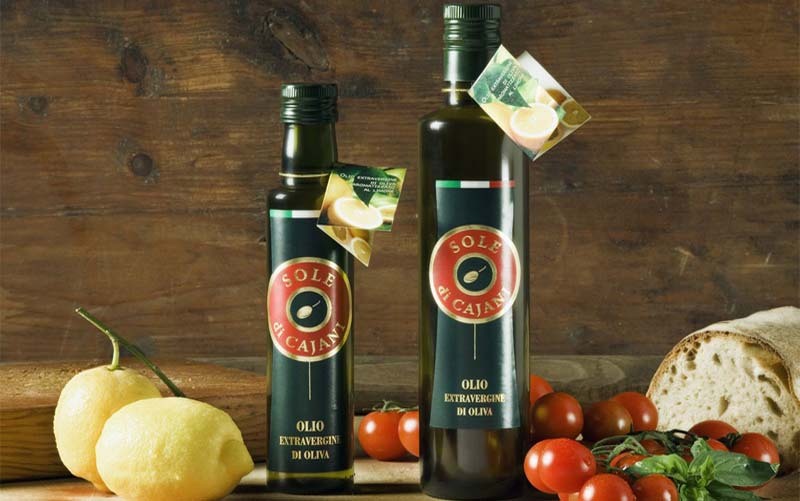 Along the way, it turns from a milky white to a darker yellow in color and becomes more salty. The result is a cheese with profound tasting notes and perfect accompaniment to a glass of Primitivo red wine.